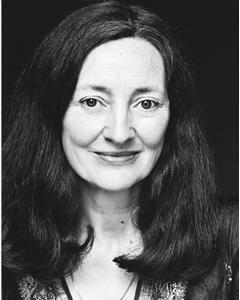 Brid Brennan has worked across theatre and television. 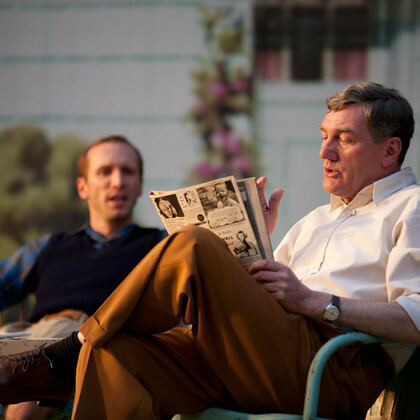 She made her first appearance at Regent's Park Open Air Theatre in the 2014 production of All My sons, directed by Timothy Sheader. Brid won a Tony Award (Best Featured Actress) and an I.F.T.A. 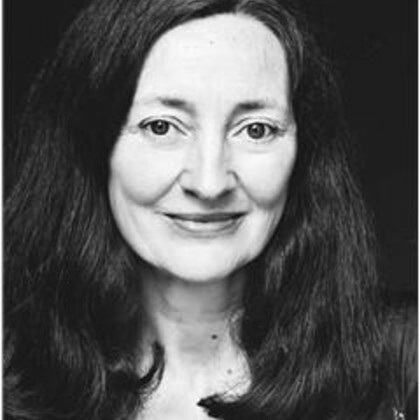 Award (Best Actress) for her performance in Dancing at Lughnasa, as well as an Edinburgh Film Festival Award (Joint Best Actress) and an I.F.T.A. Award (Best Supporting Actress) for Shadow Dancer.